The ACA Breeder Listing Service is provided as a courtesy to its members and potential buyers. The ACA or its Officers do not recommend, guarantee, endorse, nor rate breeders, their kennels, or their stock. We also do not examine individual dogs. Buyers beware in all instances. The ACA accepts paid listings from ACA members for their establishments in good faith. Buyers should be certain to check all matters relating to registration, health claims, awards or certificates, quality (adult, puppy or otherwise), stud/puppy agreements with the breeders, sellers or stud owners before making any decision. The ACA and its officers, assume no responsibility for the quality, health, or temperament of any dog, nor the warranty, guarantee, integrity, honesty or reliability, either expressed or implied, by any person whose name appears on this list. All such warranties, guarantees and promises are between buyer(s) and seller(s) as individuals. The ACA promotes and expects fairness in all buyer-seller relationships. We reserve the right to refuse or withdraw any listing without notice of any Breeder that operates using practices which are in violation of our code of ethics or not in good standing with the ACA. Listings are only accepted from ACA members who are in good standing. By clicking the "Breeder Locator Listing" you acknowledge that you have read, understand and accept the statements above, accept the limitations and conditions set out above and release the ACA, its officers, agents or representatives of any claims arising out of use of this web site. In return you will be granted access to the list of breeders. 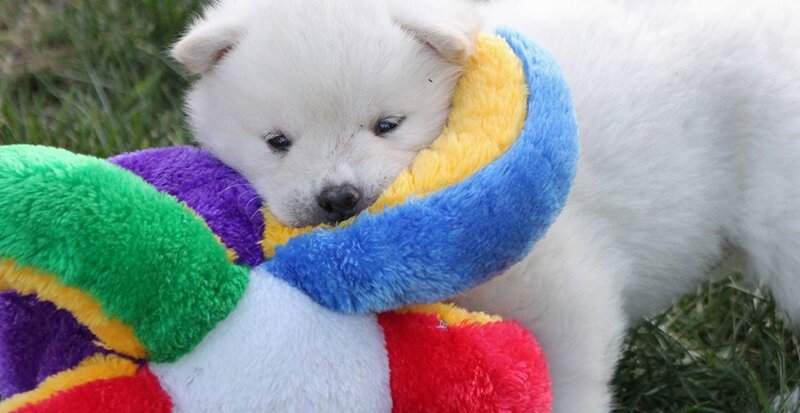 The Akita is one of seven breeds designated as a national monument in his native country of Japan. At one time, Akita ownership was restricted to the Imperial family and the ruling aristocracy; caring & feeding of the Akita were detailed in elaborate ceremony and special leashes were used to denote the Akita’s rank and the standing of his owner. There is a spiritual significance attached to the Akita; when a child is born in Japan, the proud family will usually receive a small statue of an Akita signifying health, happiness, and a long life. The renowned Helen Keller is credited with bringing the first Akita into the United States in 1937. The breed will groom itself like a cat, but daily brushing is still necessary, as is daily exercise. 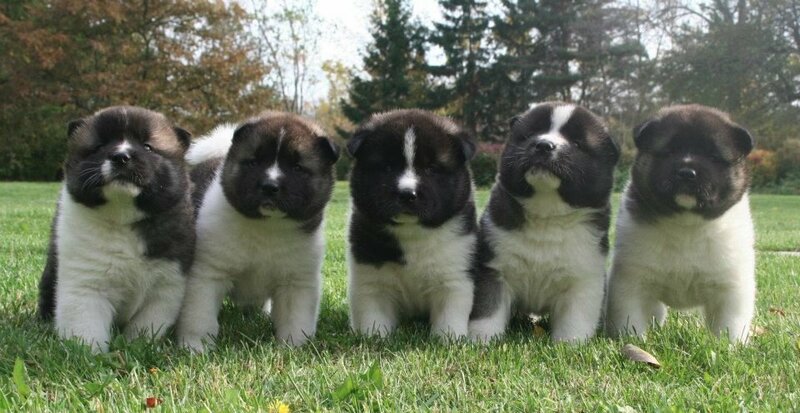 Akitas like to be "pack leader," so obedience training is also necessary for a harmonious household. 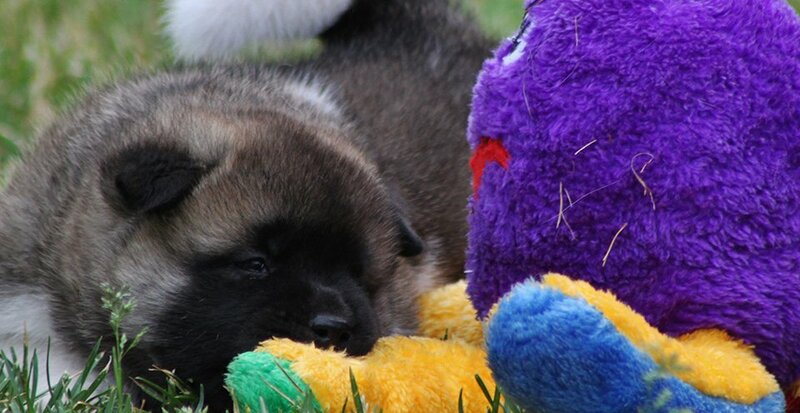 The Akita was first registered with the AKC in 1972.